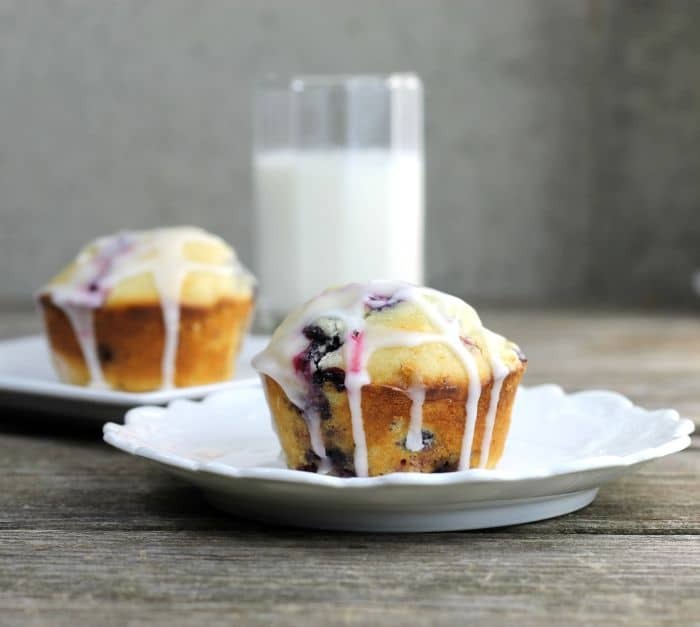 Blueberry Lemon Cream Cheese Muffins are super moist muffins bursting with the taste of lemon and filled with sweet blueberries. 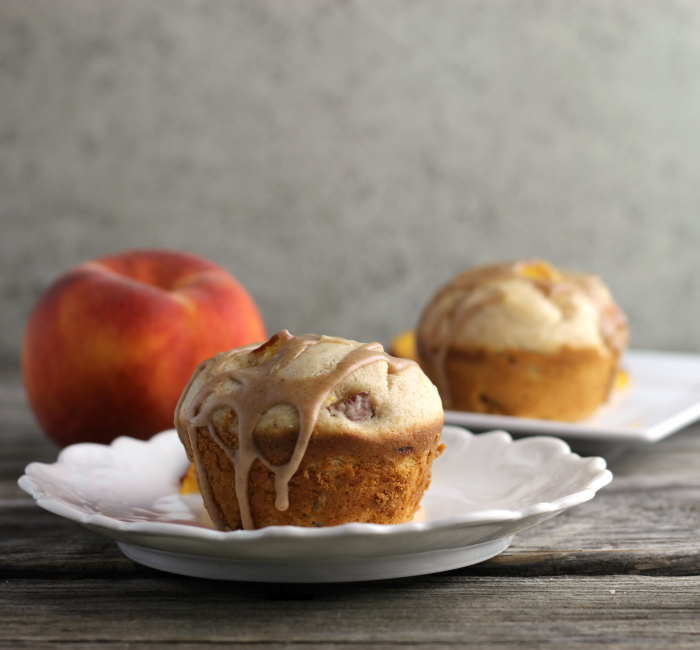 Cinnamon roll muffins, a fun twist on every day cinnamon rolls that everyone will love. 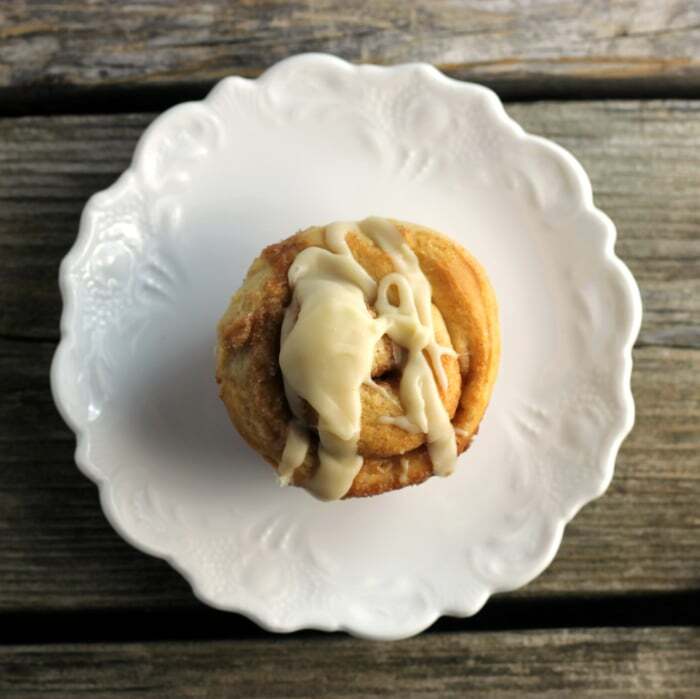 Cinnamon rolls muffins aren’t your everyday muffins. 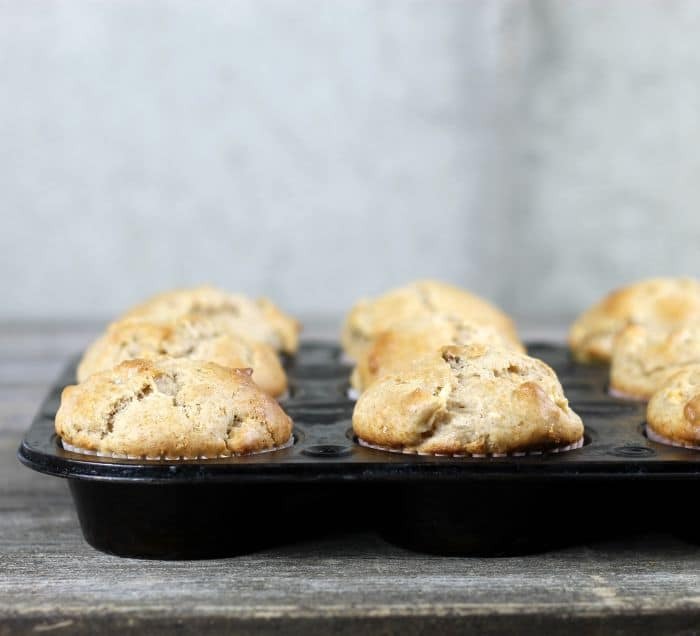 I actually made cinnamon rolls and put them in muffin tins. They bake up golden brown and delicious. 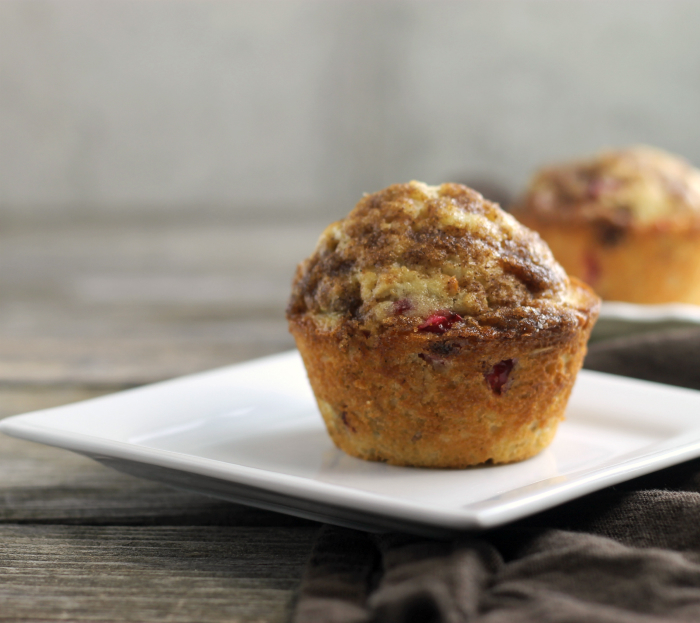 Cranberry pistachio oat muffins are topped with a brown sugar topping; which gives these muffins a tart and sweet taste.